2. 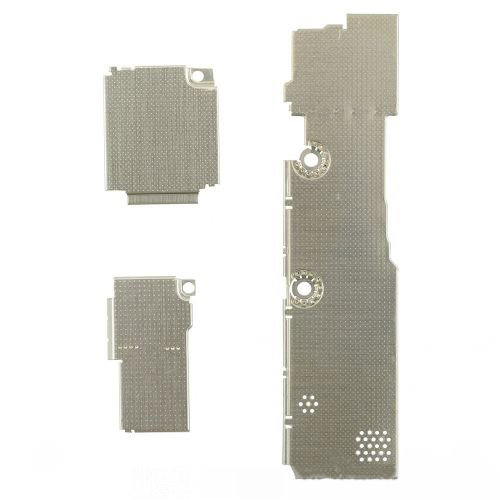 This EMI Shield Plate Cover is 100% fit iPhone 5s. 3. 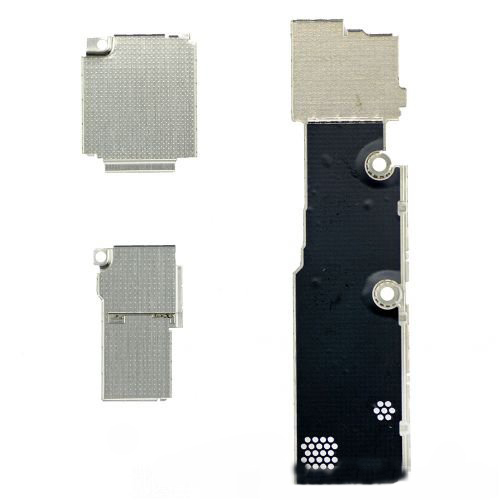 This good replacement parts EMI Shield Plate Cover is to replace the damaged or unusable EMI Shield Plate Cover for iPhone 5S Mother Logic Board.